Experience the excitement of live blues rock in the style of the late 1960's and 70's! TimeTales performs songs by artists of that era such as Eric Clapton/Cream, ZZ Top, Rory Gallagher, Johnny Winter, and more. 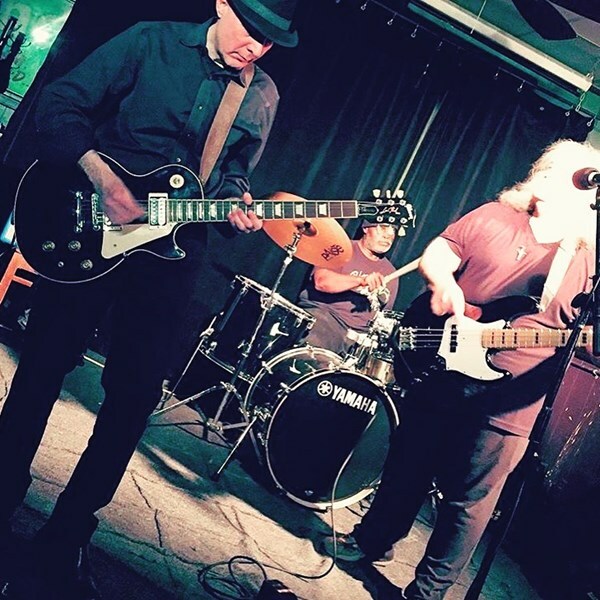 The band members are experienced musicians who have performed with a variety of New York City bands playing classic rock, blues, soul, and alternative rock. TimeTales is a "homecoming" to our musical roots, and bringing a fresh energy to great songs of that era. 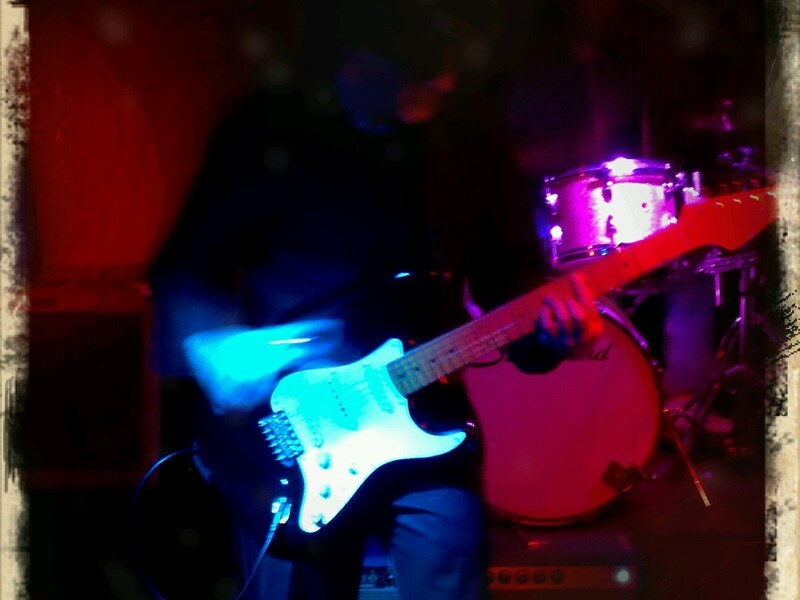 Our sound is retro rock n roll with a contemporary edge. TimeTales is not a tribute band or typical cover band. We stay true to the spirit of these classic songs while infusing the music with our own contemporary interpretations. Rather than mimic the original recording, we perform these songs live the way it was done in the 1970's ... with spontaneity and inspiration! Pay will depend on location and duration of the event, and the musical equipment/transportation requirements. Thank you for considering TimeTales for your event. We hope to play for you and your guests, and help make your event an experience they will truly enjoy. 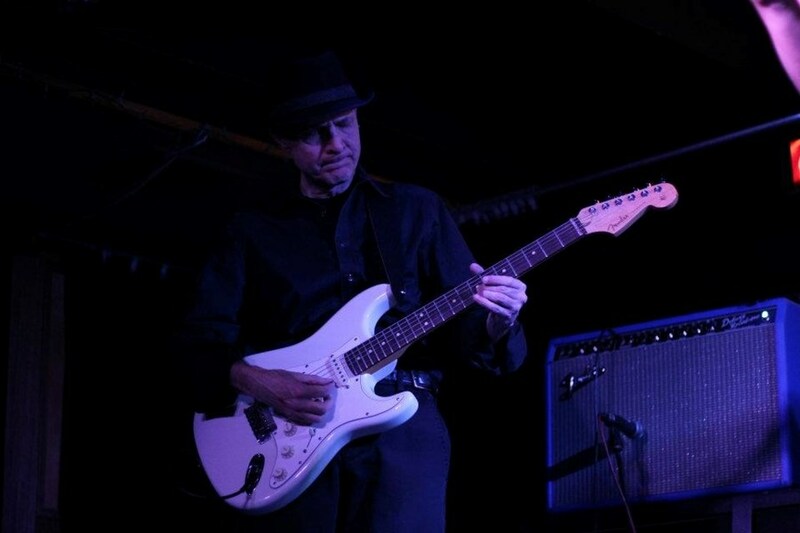 Please note TimeTales classic blues rock will also travel to Long Island City, Brooklyn, North Bergen, Bronx, West New York, Union City, Weehawken, Flushing, Fairview, Edgewater, Hoboken, Jersey City, Ridgefield, Cliffside Park, Palisades Park, Fort Lee, Secaucus, Ridgefield Park, Leonia, Englewood Cliffs.